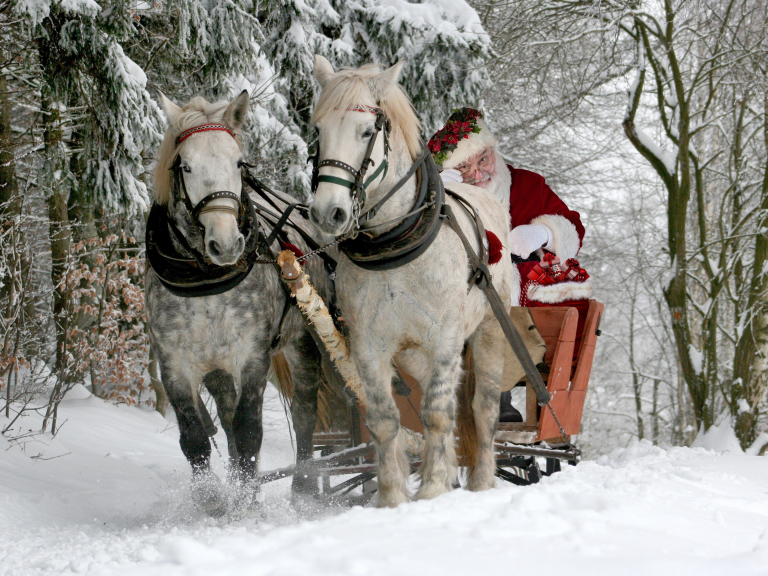 Santa to visit Cassiobury Park! The celebrations will be on and around the bandstand, near the Shepherds Road entrance to the historic beauty spot – not far from The Cha Café. This fantastic, free event from Watford Borough Council is organised as part of the £6.6m regeneration of the park – which was once the seat of the Earls of Essex. There will be music from Watford’s Rock Chorus, festive songs from the Holywell School choir, and seasonal activities from just £1 per child. Plus, you can bring your Christmas letters to give to Santa Claus in person.